older latemodels album | Gator-gallery | Fotki.com, photo and video sharing made easy. You do some great work! Doug is my father-in law. Do you still make these models? If so what would it cost to get a copy of this one? 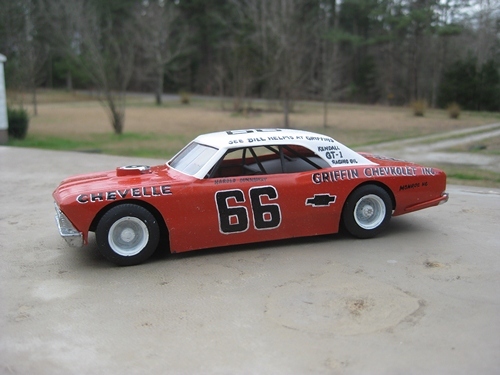 Are you still making the model cars, I would love to get some of my Dad's Doug Aldridge for my son.